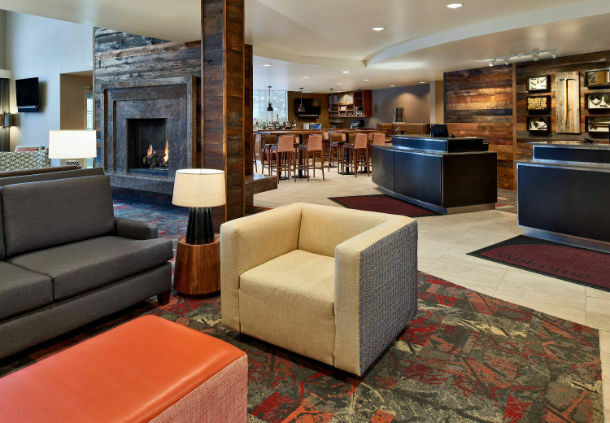 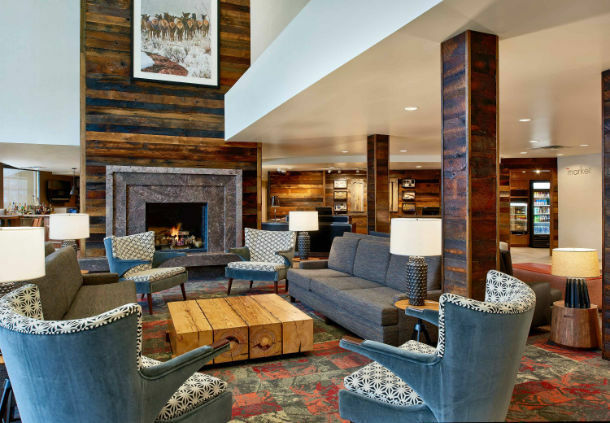 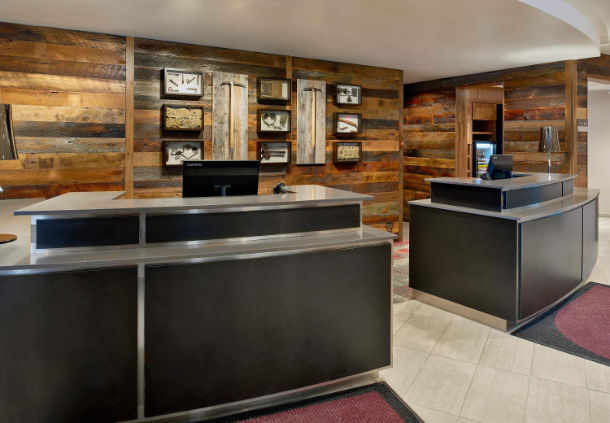 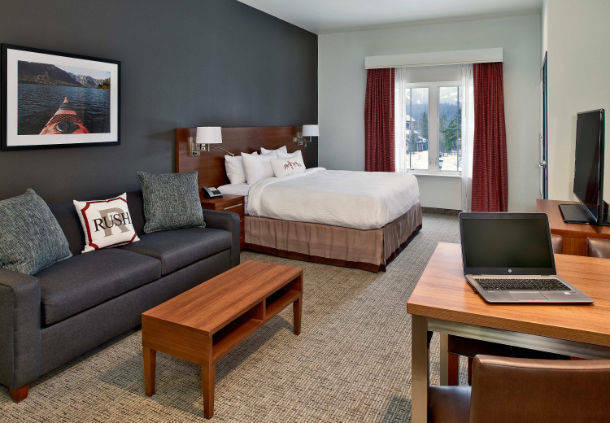 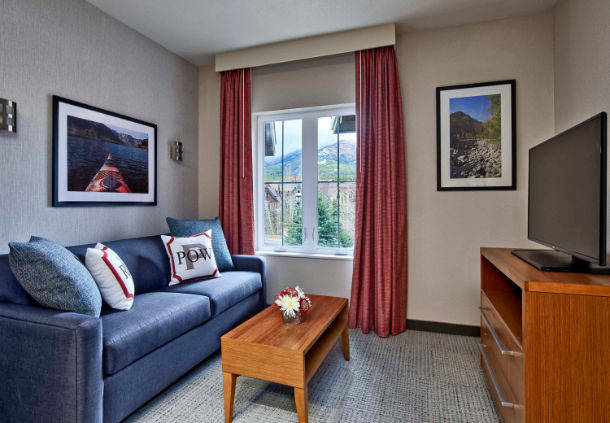 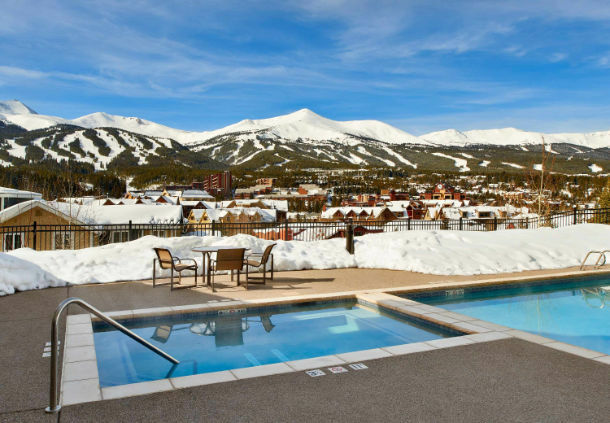 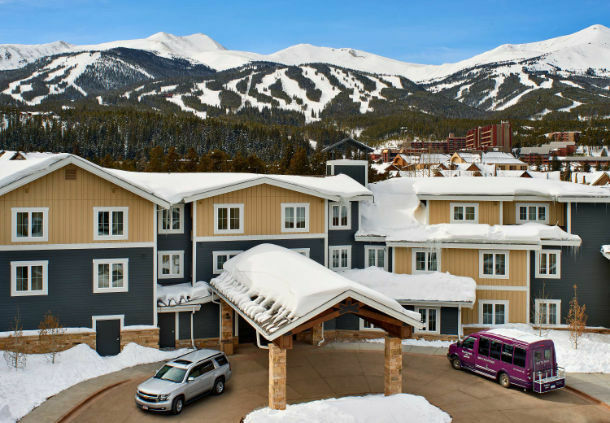 Live like a local at the newest all-suite hotel in Breckenridge. 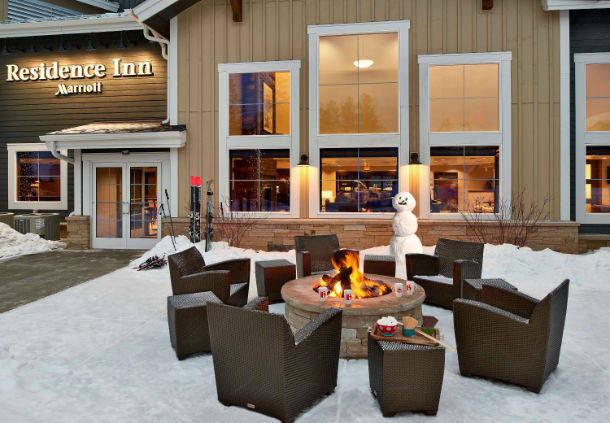 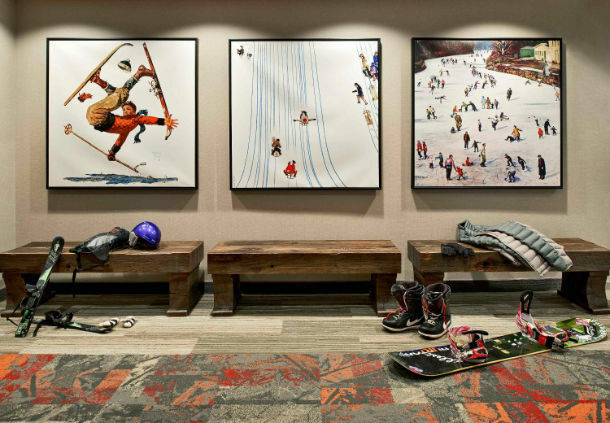 Providing easy access to the ski lifts via our free shuttle and adjacent to Main Street, our resort-inspired retreat is the perfect place to stay for someone wanting to explore the best of Colorado. 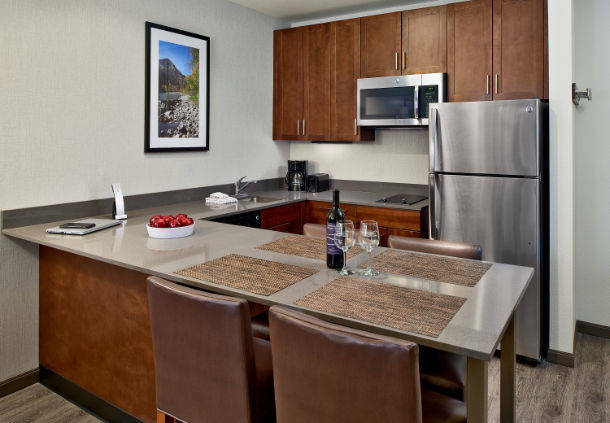 Ideal for groups up to 65 people with 1,500 sq. 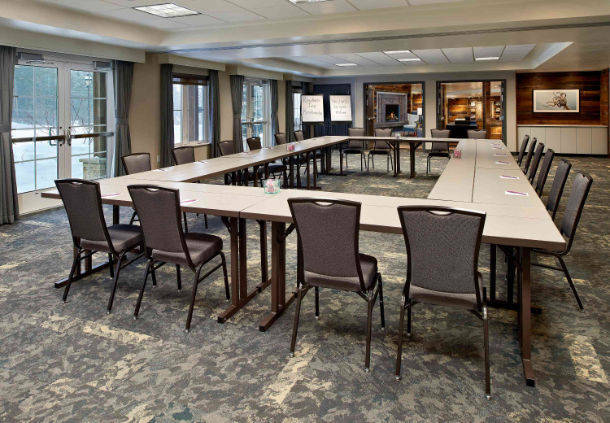 ft. of meeting space and 129 suites. 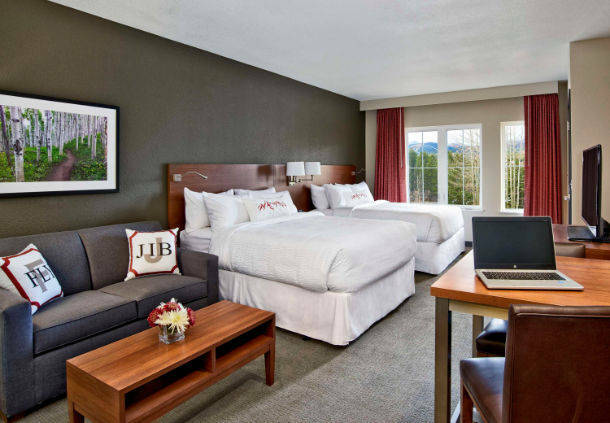 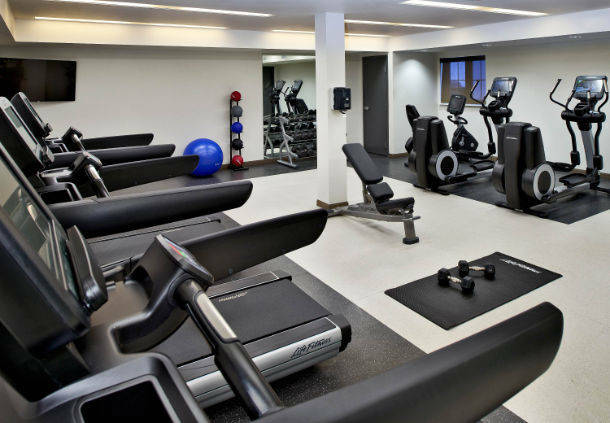 Before an action-packed day, get a good night’s sleep thanks to the luxury bedding in our spacious hotel suites, then fuel up with a delicious breakfast dish from our complimentary buffet. 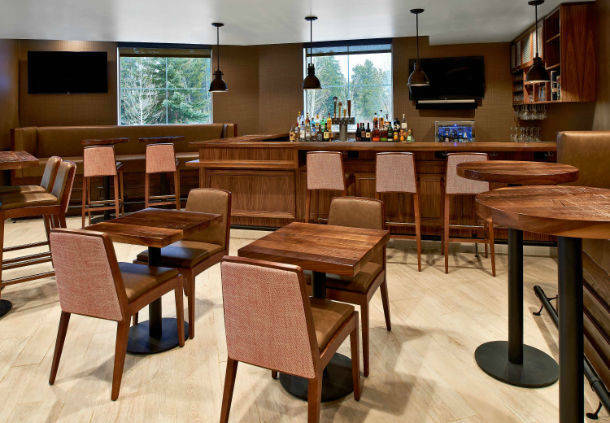 Reunite with your group at our bar, Base Camp Lounge, for a delicious appetizer or tasty cocktails, then head outside to our outdoor pool and whirlpool to soak your weary muscles. 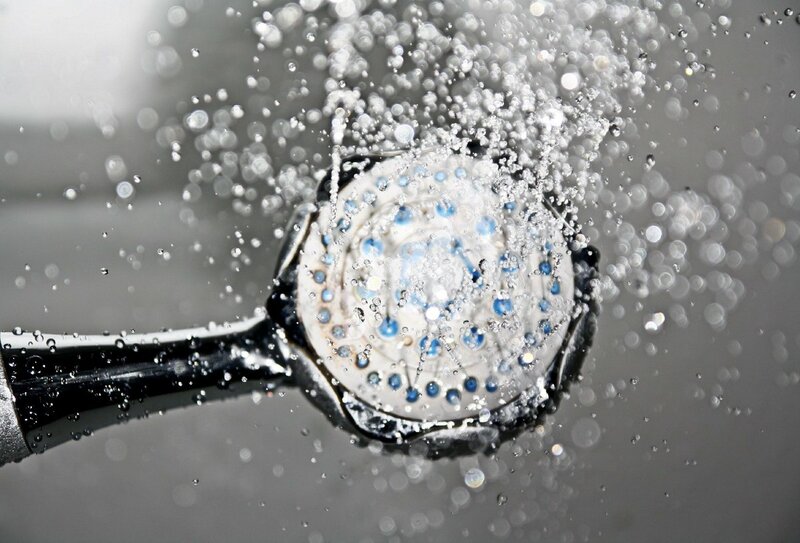 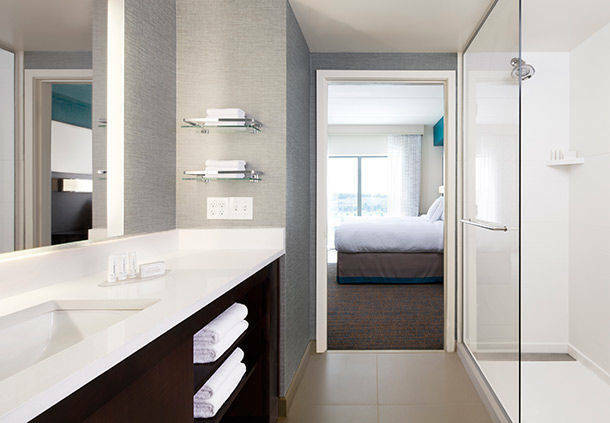 What hotel amenity is a must-have for you? 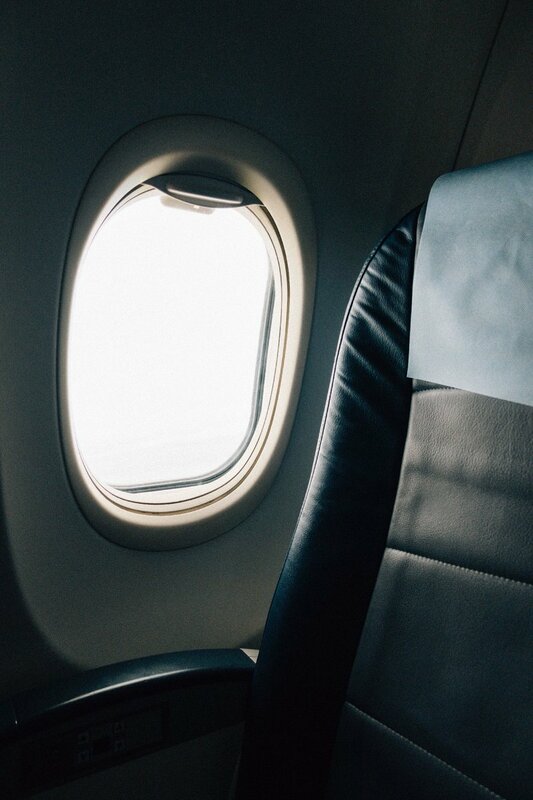 Airplane seats: To recline or not to recline? What's your take?